I LOVE Victoria’s Secret and I swear they launch a new product every month…not that i’m complaining, well sort of, because I can’t buy them! Ok so I was watching their latest launch video and thought to myself WOW this would literally be one of the coolest jobs ever organising the launch of products; inviting the right people, finding the right venue, creating the right feel and theme for the venue. It would send my little organising details brain into super cosmic excitement. I wonder what this sort of job would be called, perhaps it would be good to get some experience at event planning? Anybody have any suggestions? Oh and here is my vid-spiration?!! Now I already have a lot of love for this company, but this advert I’m assuming made it’s debut yesterday during the advert breaks in Downton Abbey season 3 (YESSSSS) and my mum and I sat in silence for a full 1.30 for the whole advert. Amazing, I love it. MASSIVE well done to John Lewis. Also totally want to dress up in all the girl’s clothes! Now I may no longer be a teenage and therefore sleeping in until lunch is a thing of the past, however having busy weekends and a new job during the week I am definitely missing my bed, I’m a newly graduated student you have to understand. Being a student I learnt that my bed plays a fundamental role in your life!! Now of course I’m being over dramatic but I shan’t lie my bed is starting to get jealous that work is taking me away too early each morning. To add fire to the stove stumble upon seems determined on presenting me with beautiful bedrooms and super comfy looking beds, below is my favourite. 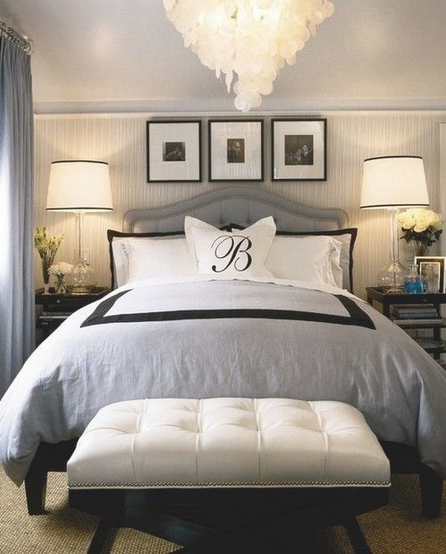 I cannot wait to get my first house and start decorating, first on the list is a beautiful bed of course!! This week should be renamed my Taylor Swift week I’m so obsessed. 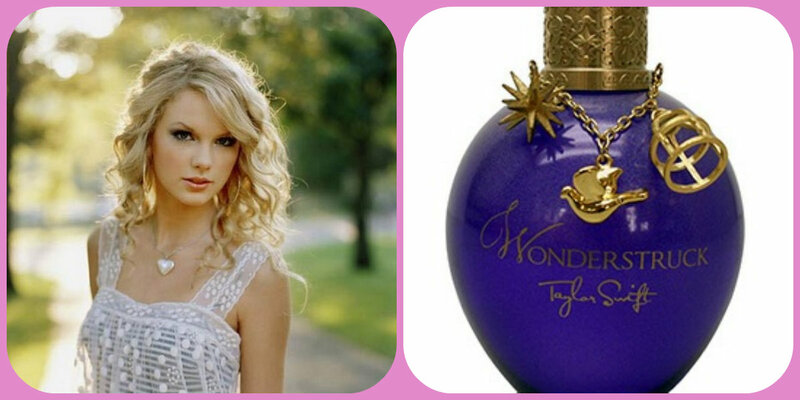 So after watching a Youtube video I recently went to Boots to smell her Wonderstruck perfume and boy oh boy is it gorgeous, it’s quite sweet but more mature smelling than Curious by Britney which shhh I also really like. As much as I don’t need to add another perfume to my collection, maybe the rules can be bent for this one. Apparently the name comes from a lyric in her song enchanted “I’m wonderstruck, blushing all the way home” which basically describes the feelings when you first meet someone. So cute. As a complete antithesis to the loved up fragrance I’m totally obsessed with her new song We Are Never Getting Back Together, best song to drive along to, in my bad karaoke voice of course! I wasn’t sure on the first hearing but with constant repetition it’s now my new favourite. Congrats T your talents have ruled over my week thus far…long may it continue. Now I’m pretty sure Victoria’s Secret PINK brand could do nothing wrong, they’re proved me to be right again with this cutie of a backpack. Now I’m child sized as it is so I’m not entirely sure if I can get away with a backpack but it’s sooo cute, not as much of a bargain as my $5 pink disney princess one but still pretty good and possibly more mature?! I’m loving the aztec print backpacks too but i’ve yet to find one that doesn’t break the bank balance. What do you guys think of the backpack trend, great or a little too much of a 90’s throwback? !